Iréne Nemirovsky was born in Kiev in 1904, and emigrated to France at the time of the Bolshevik Revolution. Her novel Suite Française is set in France in the first days of the German occupation. Written in French, it describes the desperate, often comic, attempts of a variety of French citizens to escape the invading Germans. Although it is much shorter, the novel recalls Tolstoy’s War and Peace, which was set at the time of Napoleon’s invasion of Russia in 1812. The difference is that while writing War and Peace, Tolstoy was looking back on the Russian invasion a generation after it happened, Nemirovsky wrote Suite Française almost immediately after the Germans marched across the border. And it was a good thing she wrote it when she did. Soon after she finished the book, Nemirovsky was arrested by the French police because of her Jewish ancestry, in spite of the fact that she had converted to Catholicism. She was handed over to the Germans and sent to Auschwitz, where she died in 1942. Her manuscript was saved by her daughter, who kept it with her through several emigrations, believing it to be her mother’s diary. Later it was discovered to be a novel. 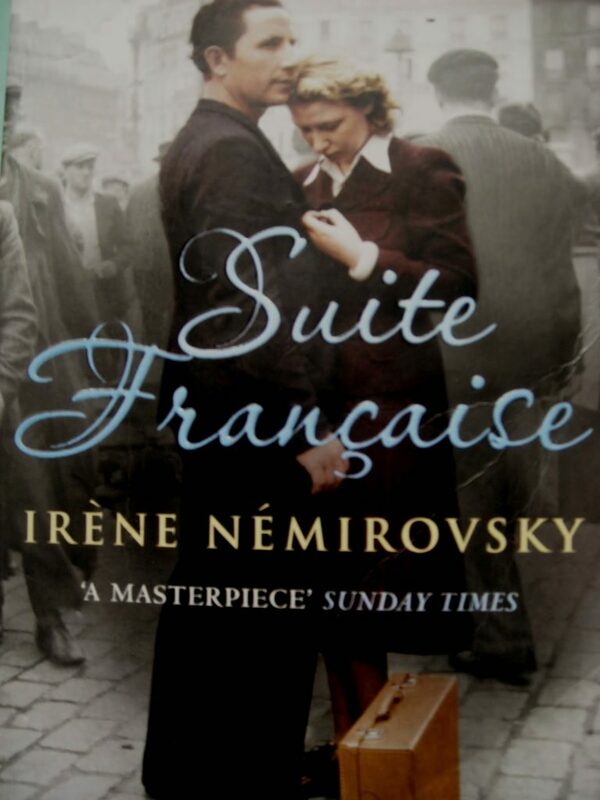 Suite Française was first published in 2004, over sixty years after Nemirovsky wrote it. Glenway Wescott, an American writer, was born in Kewaskum, Wisconsin in 1901. 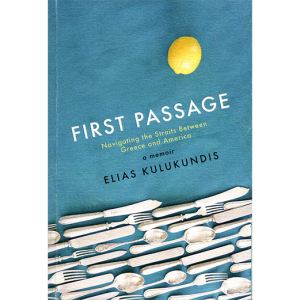 Traveling abroad, he discovered Europe in the manner of Hemingway, Fitzgerald, and Gertrude Stein. Thanks to a review by Susan Sontag, his novel The Pilgrim Hawk, set among expatriates in Europe, became Wescott’s best-known work. Like a previous novel, The Grandmothers, the book also carries the whiff of autobiography, being narrated in the first person. Thus far in his career Wescott was celebrated by literati but was little known among the wider book-buying public. All that changed in 1945 when his novel Apartment in Athens became a Book of the Month Club selection. 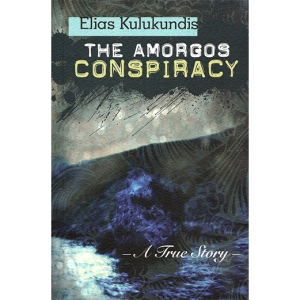 The novel is told in the third person in a spare, dispassionate style that could be called noir. It was uncharacteristic of its author in another respect—nothing about it could remind anyone of the author’s life. There is not an American or an Englishman in it. The characters are either Greek or German. A Greek couple in Nazi-occupied Athens are forced to share their apartment with a German officer. 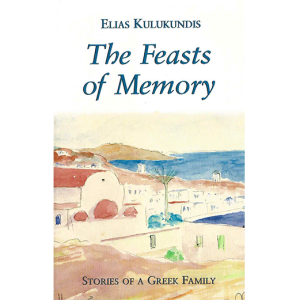 The Greeks are a middle class family whose fortunes have declined when the father’s publishing business founders. The German officer, Captain Kalter, is billeted in the Helianos’s four-room apartment, and the entire plot of the novel takes place among these people in those four rooms, the Greek family and their “guest” Captain Kalter, who in the course of the book is promoted to major, and another German officer who is his friend. 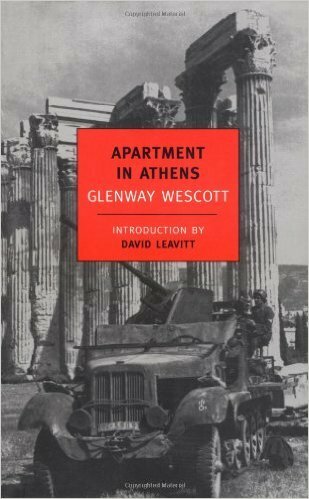 Apartment in Athens became a best-seller, selling more copies than any of Wescott’s other books. 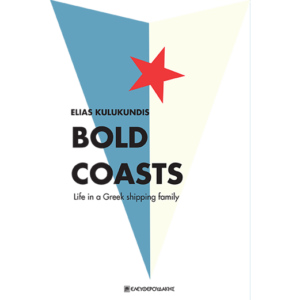 The case makes a strong argument for an author’s sometimes departing from his usual literary terrain in choosing a subject for a novel. Down and Out in Paris and London, published in 1933, is the first book-length work by the British writer George Orwell. It is a first-hand account of poverty, recounting Orwell’s experiences on the dole in each of these cities. There is abundant detail, which will be unknown to anyone who has not experienced the subject at first hand, including the interesting observation that it is preferable to be destitute in France than in England for in France the people who give you alms do not also preach at you and proselytize. All the Light We Cannot See, by Anthony Doerr, winner of the 2015 Pulitzer Prize for fiction. Two children, one French and the other German, hide in the ruins of the German fortress at St. Malo, Normandy, during the D-Day invasion. Three Whys of the Russian Revolution by Richard Pipes, a condensation of the author’s prodigious knowledge to 84 pages. 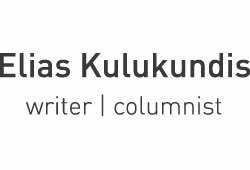 The Why’s are–Why Did Tsrarism Fall? Why did the Bolsheviks Triumph? Why did Stalin succeed Lenin? Unlike many of his fellow historians, Pipes argues that there was nothing inevitable about the first two questions, but given the first two, it was inevitable that Stalin would succeed Lenin.